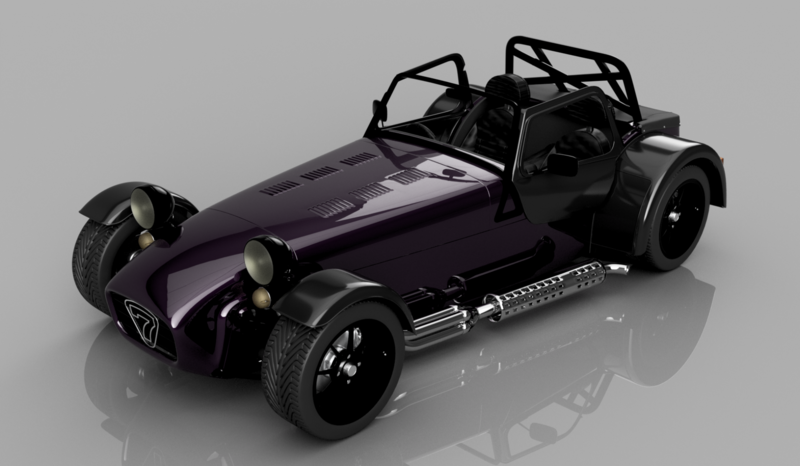 PurpleMeanie | A Caterham Seven Build BLog - Welcome! Welcome to the Purplemeanie build blog. We hope you enjoy our trials and tribulations during and after the build. Please leave us a comment and tell us what you think. Blog Posts are also being pushed to Twitter (@JFPMartin) and to Facebook (JFPMartin) so head over to those links if you want to get notified of new posts in your favourite social media app. If you want join us on the journey from the beginning then take a look at this post: Introduction. If you’d like to see a bit about us then please take a look at our About page. If you just want to skip to the latest build news then take a look at the Blog. We’ve also put a Gallery together if that’s your thing. If my ramblings aren’t enough for you then you can find a whole different bunch of other blogs in this post here. … and some might like to jump to my tools and trinkets here.